Dental care in children should ideally start from the time they get the first tooth or by the time they are one year old. Since the food habits and hygiene practices of children are different from those of adults, it is important for parents to be aware of do’s and don’ts when it comes to their child’s oral care. A children’s dentist can educate parents about healthy diet and good practices that can improve oral health. Identification and early intervention can ensure that teeth decay and other forms of infection are kept in check. Our children’s dental care has brought us closer to many families in the city of San Bernardino, CA. Our dental services are aimed at motivating children and parents towards taking care of their oral health. Children get their first tooth by the time they are 6-8 months or 1 year old. Oral care should start off with gently rubbing the gums with a damp washcloth or gauze twice or thrice a day. Since the diet of young children mostly comprises of sugary foods, the chances of dental infection are higher in children. It is important for parents to be very careful about certain practices. Baby bottle tooth decay is a case where the tooth develops carries as a result of leaving the bottle of milk in the mouth of the baby during sleep. A children’s dentist sheds light over such matters so that the decay can be prevented. Early introduction to dental care can make the child comfortable with dental visits as he/she grows up. It can motivate the child to practice oral hygiene and be more conscious about dental health. Some early steps can prevent orthodontic problems in children. Space retainers and other appliances are used in children for the purpose of enabling proper growth of permanent teeth. Treating children is a challenging task. The children’s dentist should firstly make the child feel comfortable before taking any steps. Dental experience during childhood can have look term impacts on the way the child perceives dental care as he/she grows up. Children who have had bad dental experience may develop dental phobia which can demotivate them from receiving dental care. At our office, our children’s dentist makes sure to treat every child in a way he/she feels comfortable with. 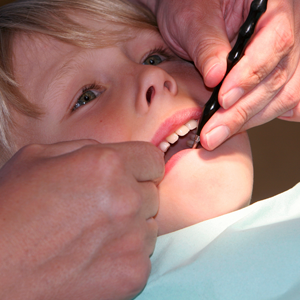 Usually, the first dental visit will involve casual interaction to make the child feel relaxed. The dentist may look at the teeth and gums. 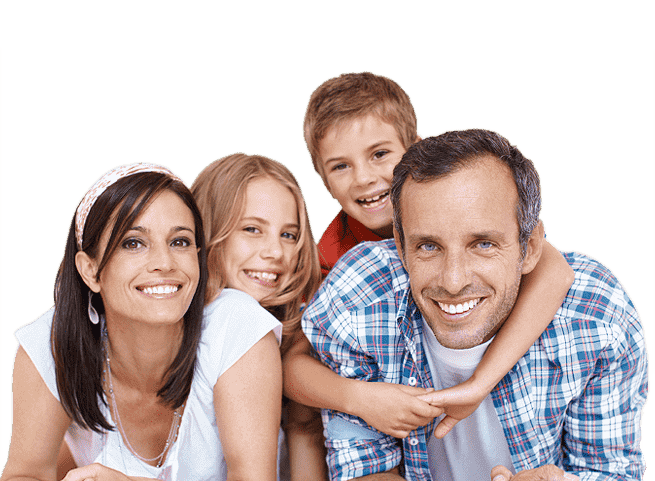 The following visits can involve thorough examination where decayed tooth is identified and necessary steps are taken to restore damaged tooth. Fluoride is used to ensure that tooth decay is kept under control.